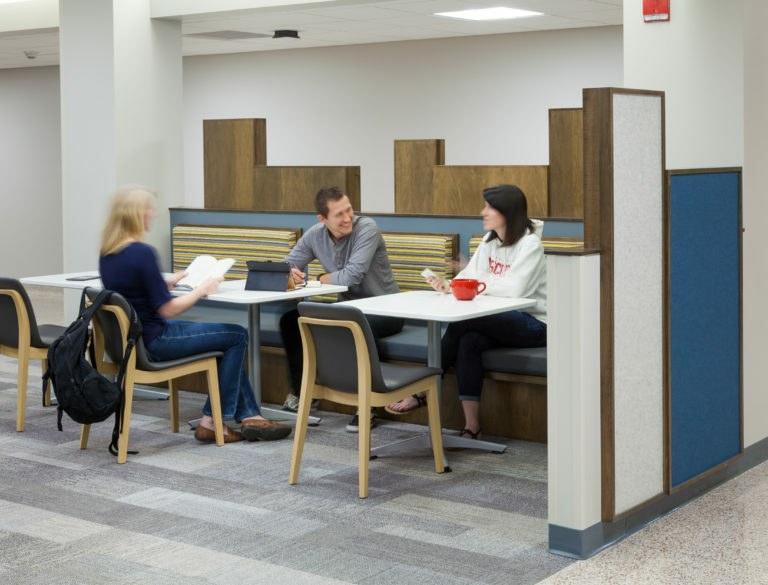 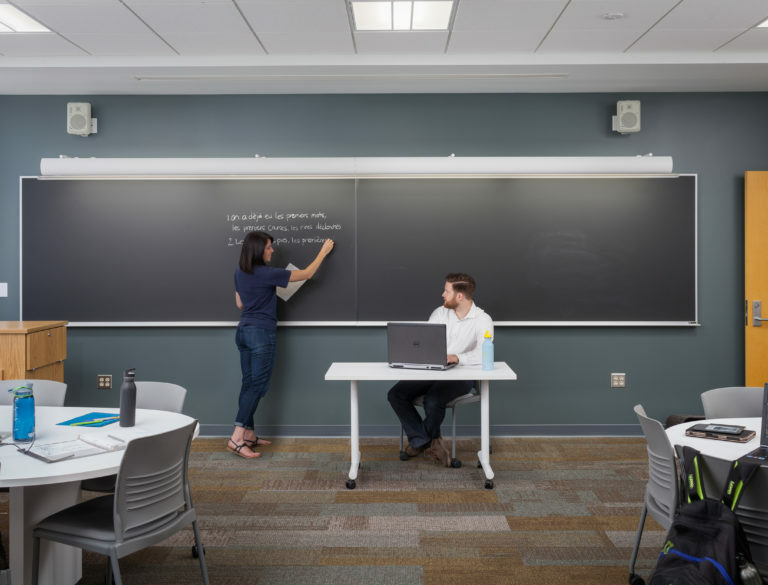 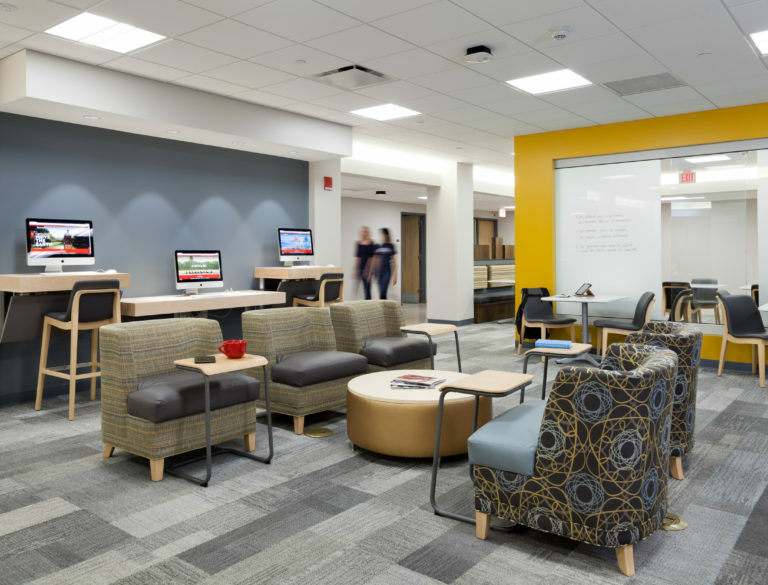 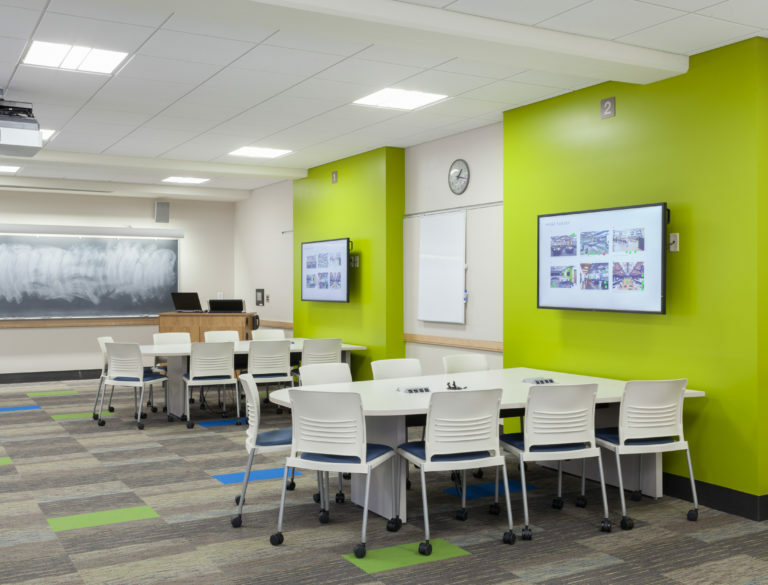 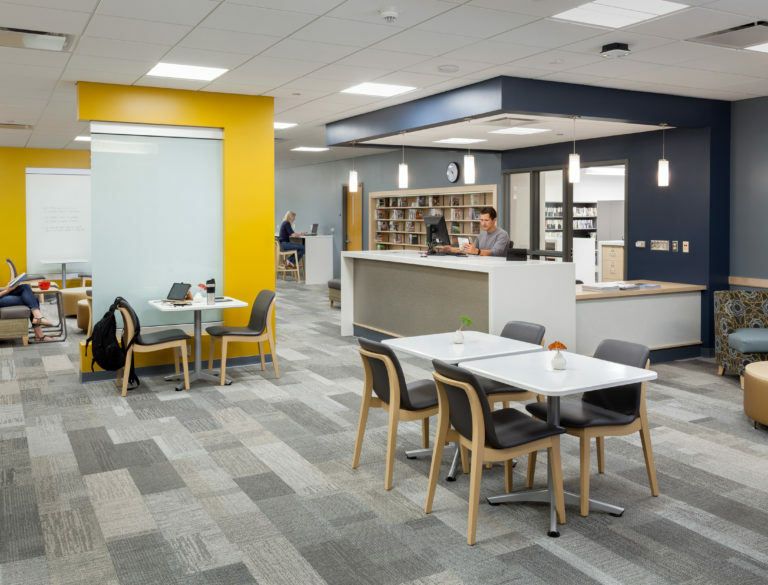 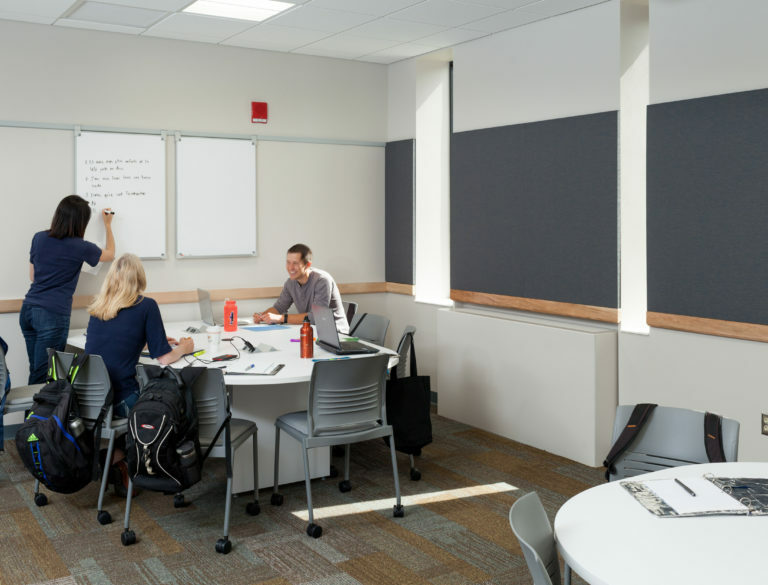 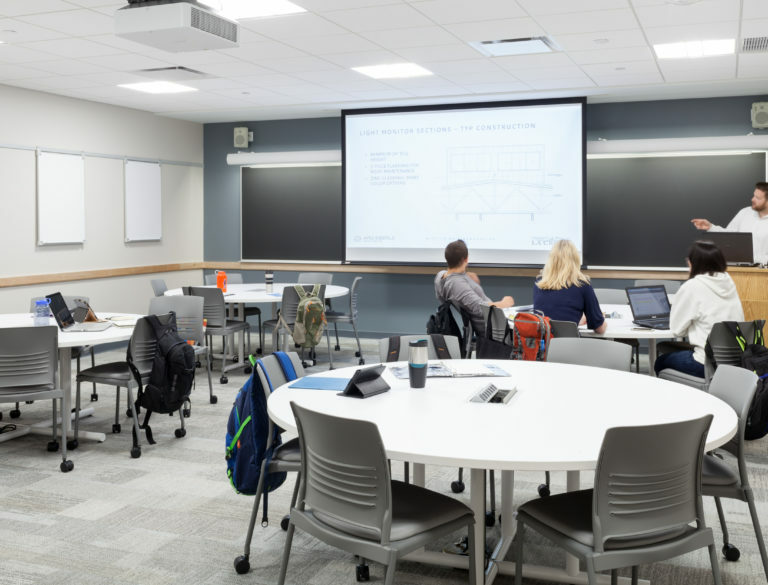 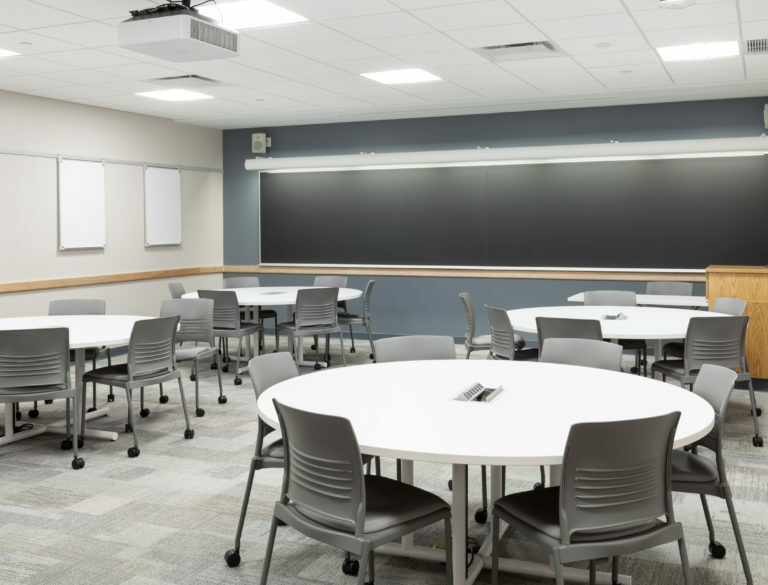 This project consisted of remodeling existing classroom space at the University of Wisconsin campus to create modern teaching environments. 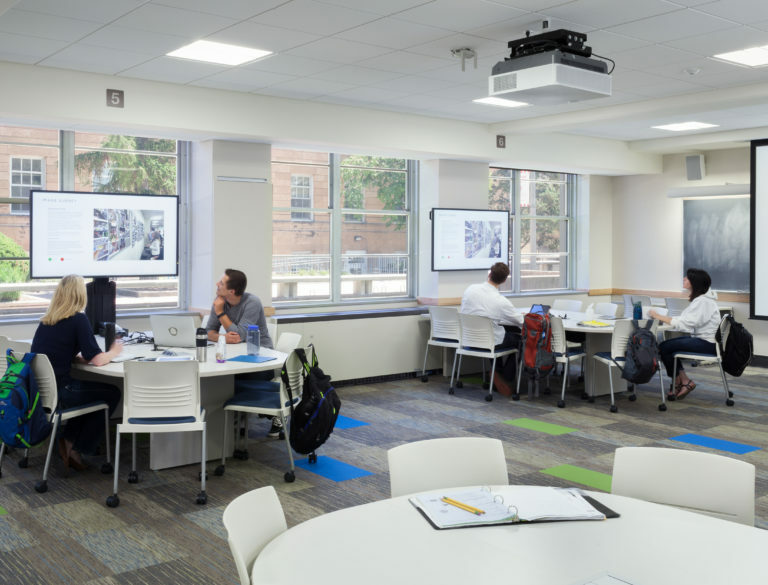 The design created flipped classrooms, active learning classrooms, POD-based group interaction, and a learning commons. 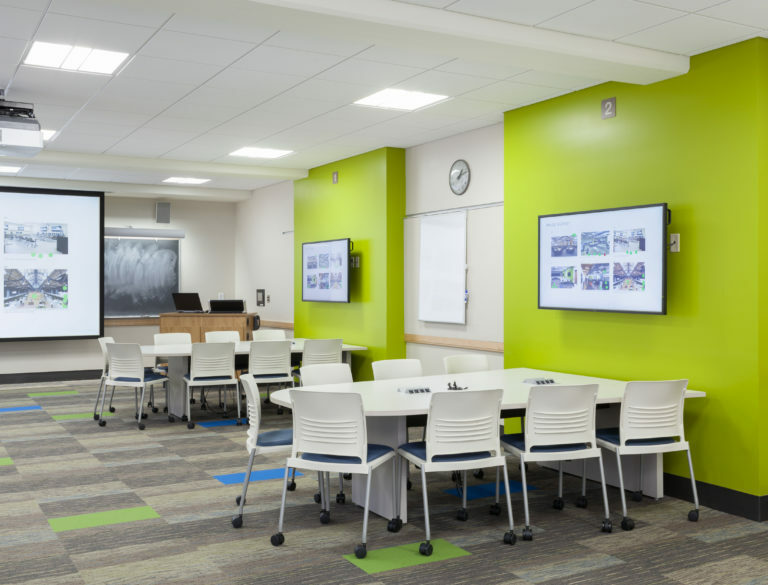 Aro Eberle has designed multiple classroom remodeling projects for the University of Wisconsin.